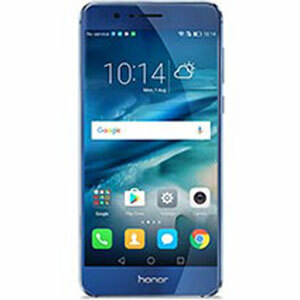 Huawei Honor 8's lowest price in Pakistan is 40,990. 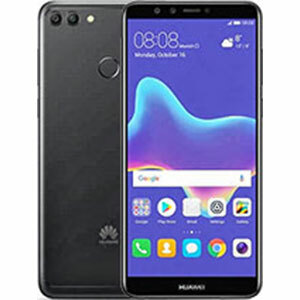 The online store Vmart offers the best price for this Huawei Mobile when compared among 1 sellers. 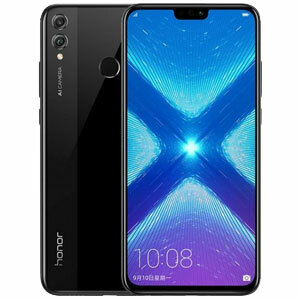 The Honor series is doing everything it can to bring honour to Huawei. The latest Honor 8 is a reminiscent of the beauty and the beast; beauty because of its stunning looks plus exterior and the beast because in all fairness, the smartphone is a beast when it comes to performance. The Honor 8 looks pretty much like a smartphone that’s every user’s dream. This is primarily due to its shiny metallic body. 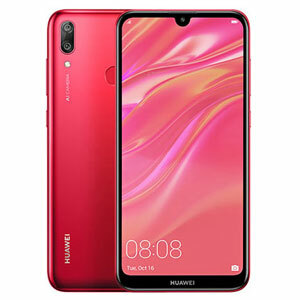 This is probably the first time we’re seeing metal (this polished) in a smartphone and kudos to Huawei for getting the smartphone’s looks right from every possible angle. The Honor 8’s dimensions are pretty neat as well; besides the fact that the smartphone is loaded with features and a powerful built, it only features a 7.5mm width and a 153g weight. 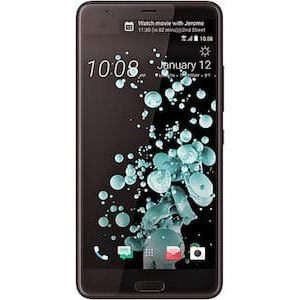 Talking about its display, the smartphone features a 5.2 inches LTPS capacitive touchscreen with 423ppi pixel density. This translates into a 1080p HD resolution that is as crisp and clear as the Honor 8’s metallic back panel. Unfortunately, we cannot entice you with dust or waterproofing which is becoming a norm nowadays. 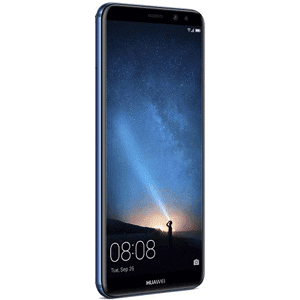 The Honor 8 gives Huawei the opportunity to yet again showcase its dual-lens camera prowess. That’s right! The Honor 8 features a 12 megapixel dual-lens camera sensor with laser autofocus and a dual-tone LED flash. That’s as good as a camera can get on a Huawei device as it pretty much intelligently works the same way as the P9 Plus’s primary camera does. The selfie camera seems like it spent a lot of time buffing up before the Honor 8’s release as the it features an 8 megapixel sensor. We previously talked about the Honor 8 being a beast; this is possible due the presence of an Octa-Core processor with an additional 4GB of RAM. That’s some muscle to run the built-in Android Marshmallow while you can purchase either a 32 or 64GB internal storage variant. 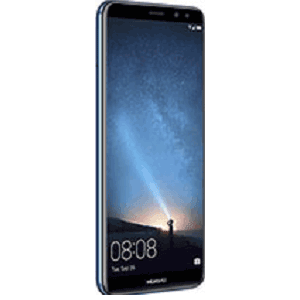 Fingerprint sensor, Smart Power and a large 3000 mAh battery rounds off the specifications of this utterly beautiful smartphone from Huawei.